This committee will place delegates at the peak of the economic and political crisis in Venezuela. 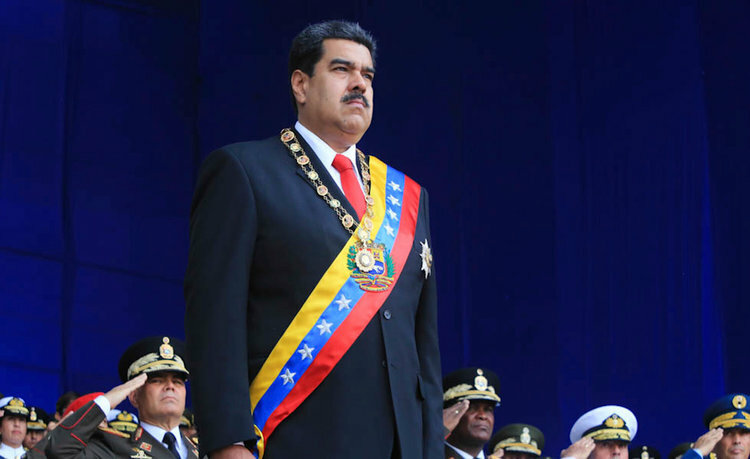 In the past few years, under President Nicolas Maduro, Venezuela has increasingly faced economic, social, and political instability. As a result, delegates will have to address a multitude of wide-ranging issues that are currently assailing the country, including hyperinflation, food shortages, political reform, and social unrest. Inflation rate reached 800% in 2016 and has continued to rise, GDP has dropped by more than a third, and many Venezuelans lack access to sufficient food. Additionally, widespread social unrest has led many to flee the country. With conditions getting progressively worse, it will be up to delegates to determine the future of the country.